My first time at the Singapore Bike Show was almost 10 years ago, when Yamaha’s WR250X/R models were new and made me drool as a new biker, license fresher than a Mentos could ever make you. I had gone with a group, not taking too many pictures but rather just soaking up the sights and envying Ducatis parked in an exclusive Ducati only lot that was cordoned off. Oh yes, how exclusive, it made me drool. This year’s was held 20 and 21 August. 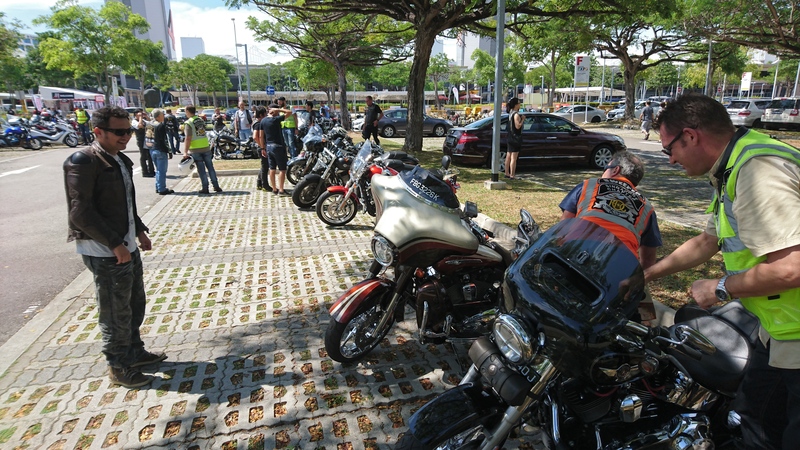 This year, the former president of the Singapore Chapter of Harley Owners Group (they had an AGM later the same day to elect the new committee) was kind enough to let me tag along for the Saturday ride, in conjunction with Traffic Police’s Ride Safe campaign. 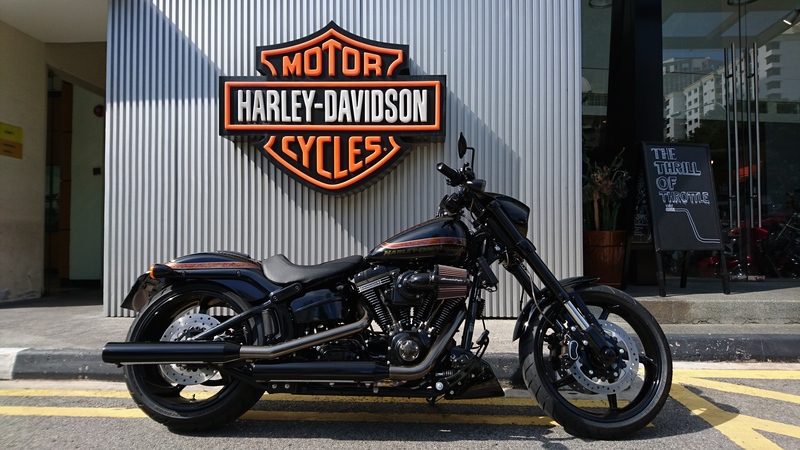 The first thing I saw when I arrived at Harley Davidson Singapore? 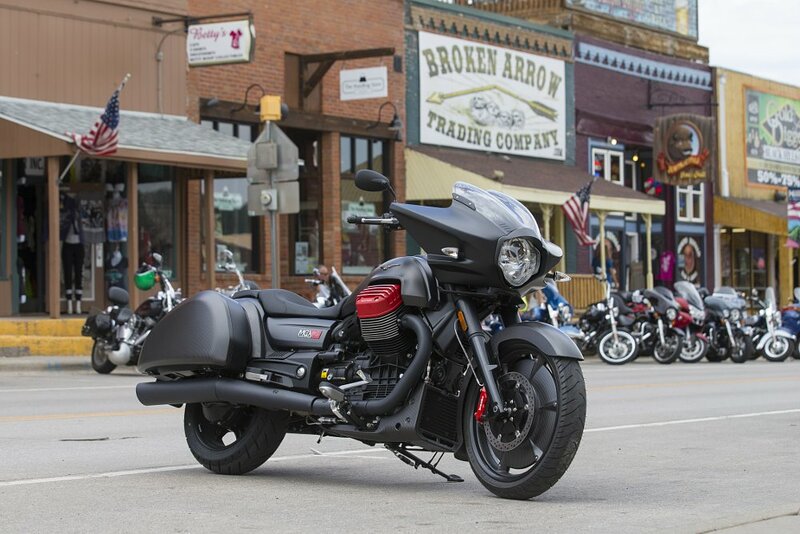 Oh such beauty, the first one on the road in full Starfire Black. Quite a sight isn’t it? More than enough gold flake to lure gold rush miners and steal the sun at the same time. 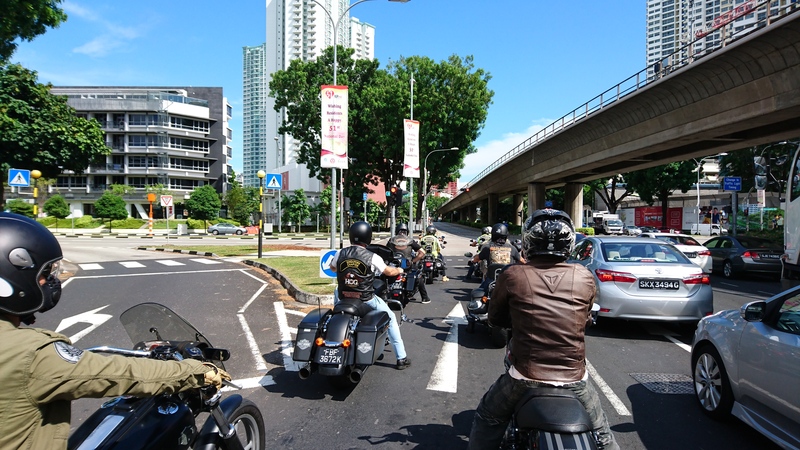 There was a generous serving of Harley Davidson for the ride. Nothing like the Motorcycle Clubs back stateside, or what you see at the Sturgis Motorcycle Rally, but enough to please most Harley enthusiasts. A cheerful ride got us there and on time before the crowd set in. You can see the million dollar smiles can’t you? Once inside however, it was apparent the bike show also catered for the other kind of bike – the kind without engines. A 50/50 share, between bicycle and motorcycle exhibitors but no, I did not take photos of the bicycles. Just not my thing. For motorcycles, exhibitors were limited to 4 at last count, perhaps I may have missed some hidden ones. But at my count, there was: Mah Pte Ltd (Piaggio Group) , Yew Heng Group (MV Agusta), Bike Studio (Norton) and Choon Kok (Scomadi). I’ll have to admit, I was sorely disappointed, that there was no Moto Guzzi launch for the Flying Fortress.